There is “great excitement” around O’Keeffe’s Shop in Roslevan, Ennis today after last night’s €5.3 million single or syndicate National Lottery winner purchased their ticket in the shop. The lucky €7.50 quick-pick ticket was purchased yesterday in the shop and the place has been a hive of activity ever since. Mr O’Keeffe said the shop has enjoyed a lot of luck in the past with an Ennis man winning €500,000 on a Winning Streak ticket last year. County Clare has had a lot of success in the National Lottery in recent years with Roslevan in particular proving to be a lucky location. Three and a half years ago in May 2012 a winning ticket worth €2,688,982 was bought in Liddy’s Costcutters at Roslevan Shopping Centre which is situated in close proximity to O’Keeffe’s Shop. 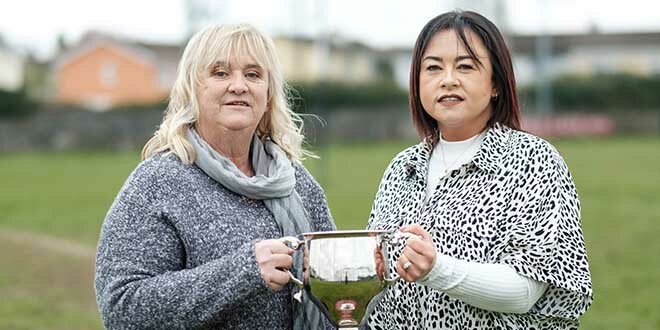 A jackpot of €4,433,754 was won by a county Clare family in July 2014 after a quick-pick ticket was bought in Sixmilebridge at Reddan’s Store and Post Office. Kilrush has enjoyed a notable National Lottery win with a lucky winner claiming a significant €8,302,204 Lotto jackpot in March 2014. 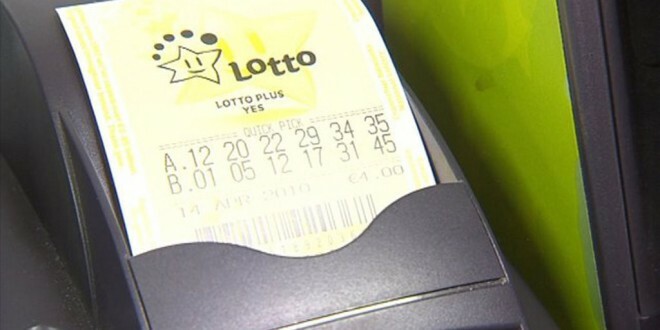 A Quin couple also won a Lotto jackpot worth €5,553,404 in November 2013.